Written over the last two decades, these stories are thematically and stylistically diverse ranging from the exuberant title story to the “minimalist” “The Vet.” Here we find the gritty realism of crime fiction as well as the enchantment of myth. Here is fiction sensual and sophisticated, rich and robust. Here is fiction worthy of its calling. 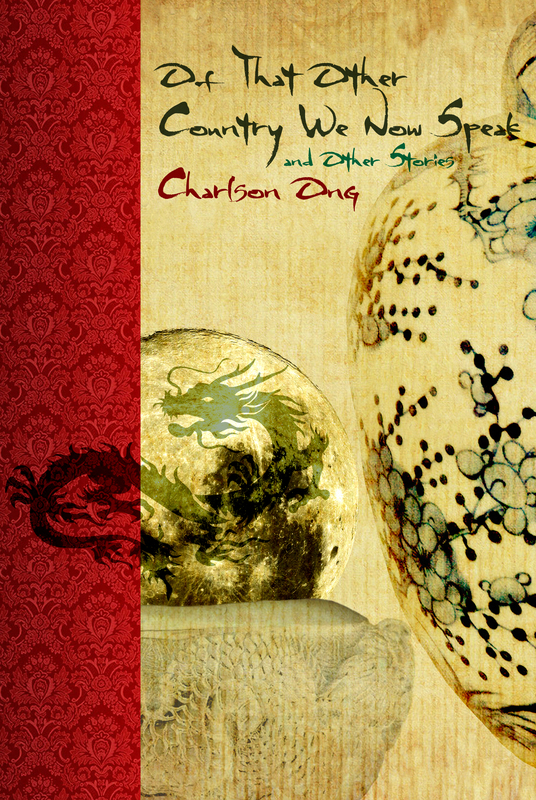 Charlson Ong has published three collections of short fiction as well as three novels. He has won the National Book Award for both his short fiction and his novels. Charlson Ong has published three collections of short fiction: Men of the East and Other Stories, Woman of Amkaw and Other Stories, and Conversion and Other Fictions as well as three novels: An Embarrassment of Riches (which won the Philippine Centennial Literary Prize), Banyaga, A Song of War (which won the 2006 National Book Award), and Blue Angel, White Shadow (which won the 2011 National Book Award). He teaches Creative Writing at the Department of English and Comparative Literature, College of Arts and Letters, UP Diliman.